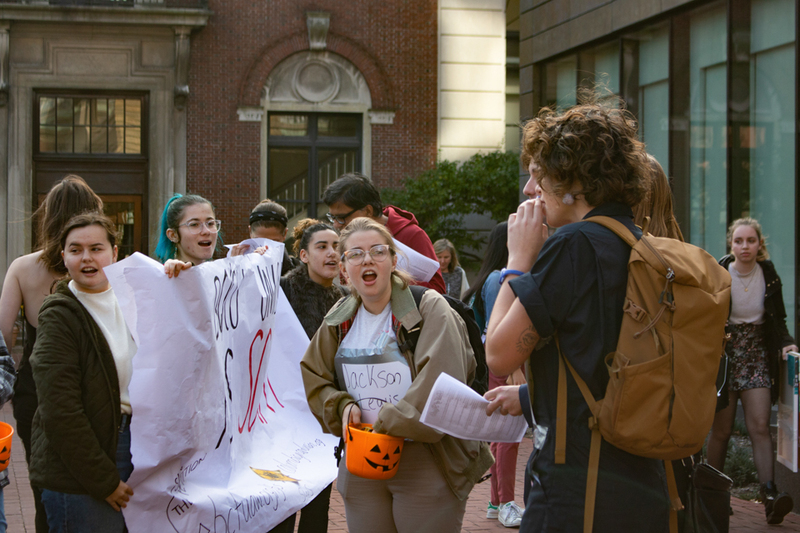 During the protest, graduate students led numerous chants and spoke to the importance of uniting against late pay, sexual misconduct, and national movements against unions, among other issues. 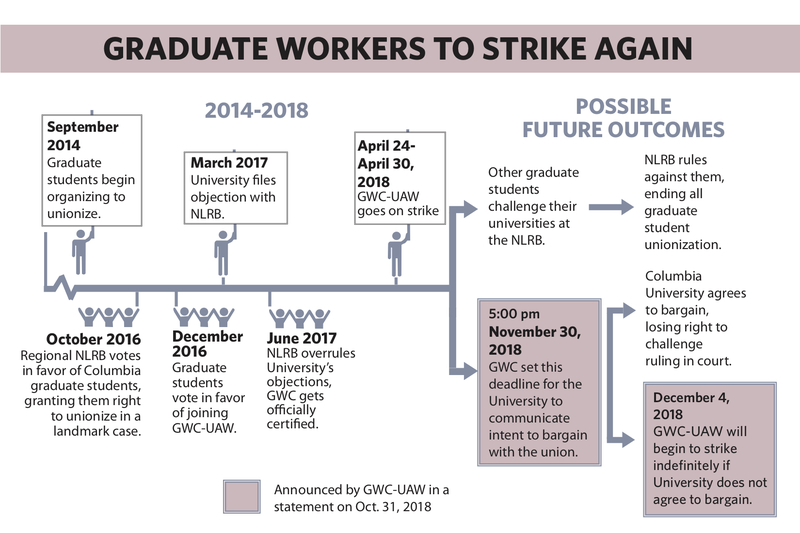 The graduate student union has announced plans to strike indefinitely from all non-dissertation related activities—including grading and teaching core classes—starting Dec. 4, the week before final exams begin. 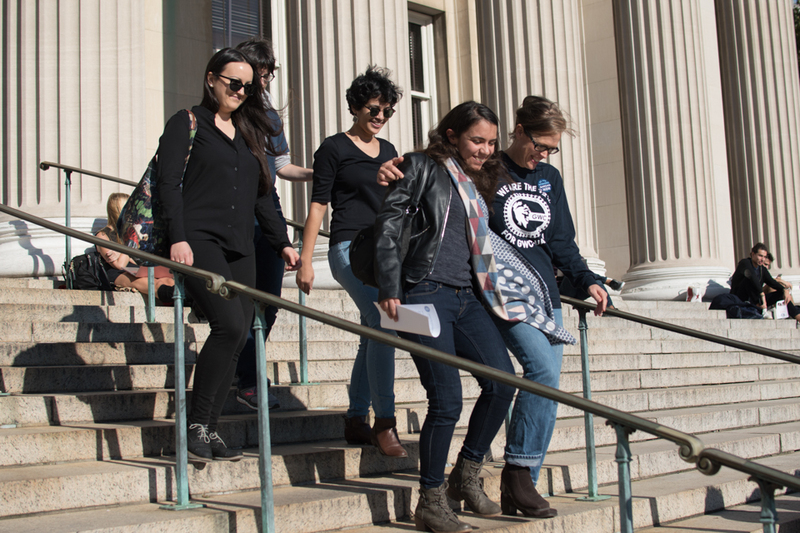 Union representatives announced the plans to strike at a protest Wednesday afternoon on Low Steps, which included speakers from the graduate student union, the Barnard Contingent Faculty union, and undergraduate student group Student Worker Solidarity. 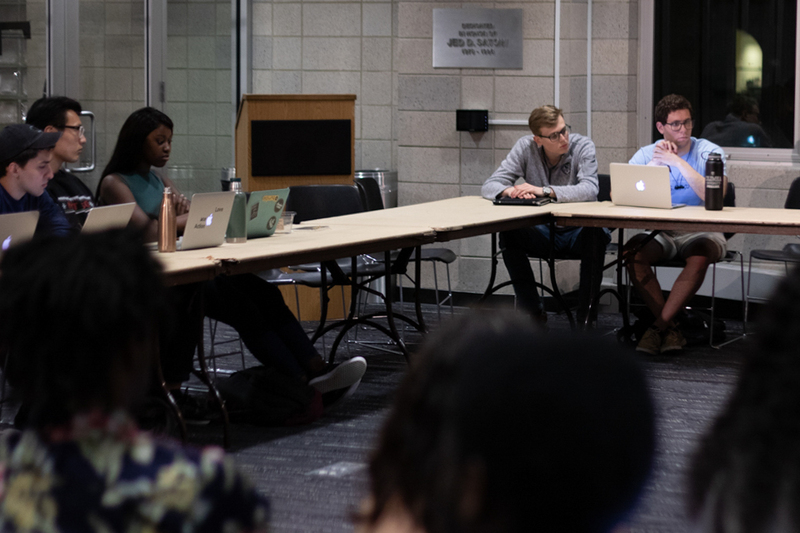 The decision to strike follows a years-long legal battle with the University, starting with graduate students’ vote to unionize in December 2016. 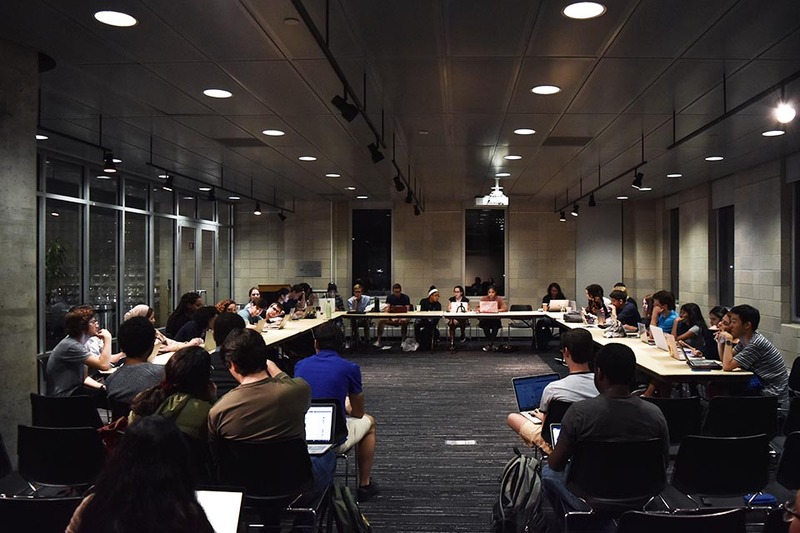 Last April, after the University remained adamant in their decision not to bargain with the union, a weeklong graduate student strike left dozens of core classes and discussion sections without professors or teaching assistants during finals—something that will likely occur this semester as well. 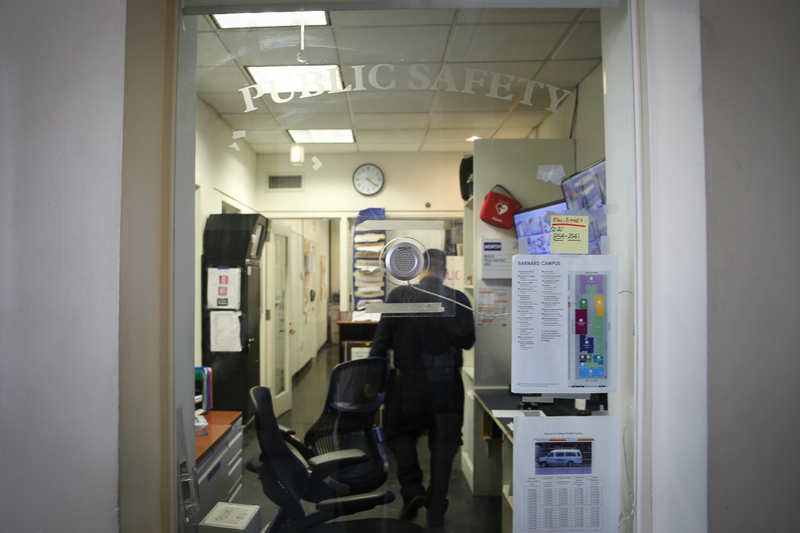 A University spokesperson declined to comment on the union’s announcement of the strike. 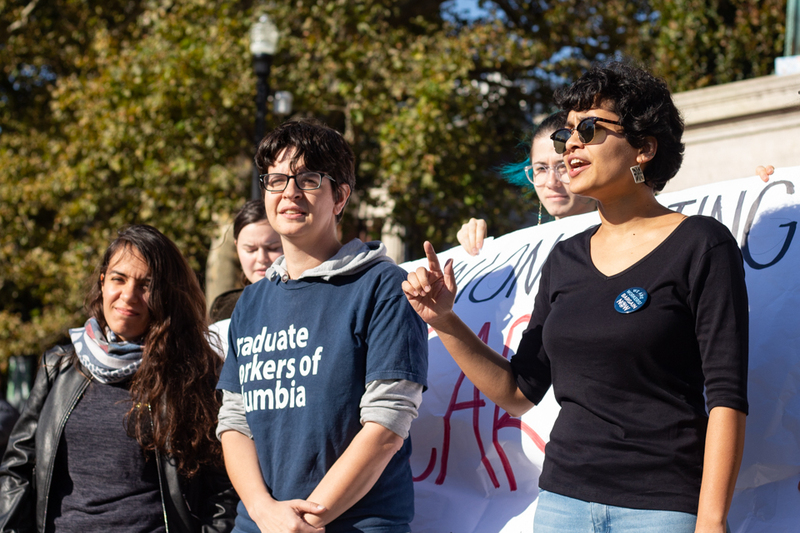 In a letter delivered to employees of the president’s office during the protest this afternoon, the president of United Auto Workers—the labor union representing Graduate Workers of Columbia—wrote that Columbia administration has until 5 p.m. on Nov. 30 to decide to negotiate with the union. 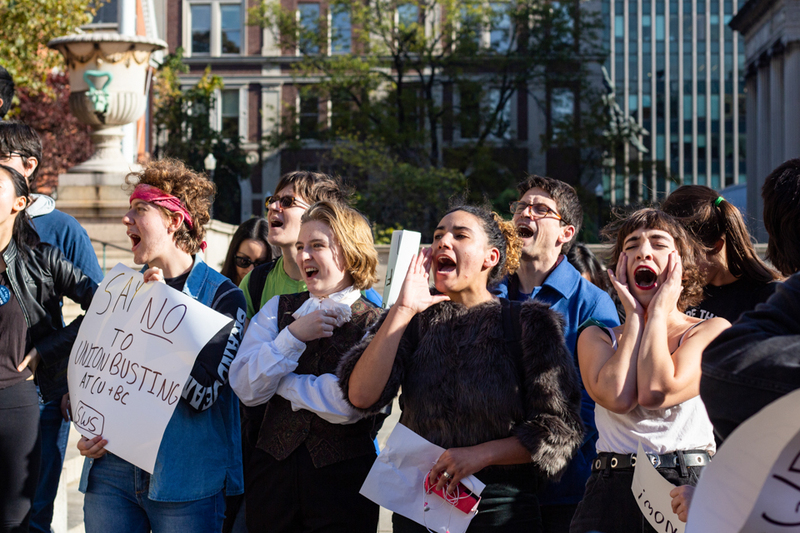 If the University does not respond, the letter’s 132 signed representatives pledged to organize graduate students in their academic departments to abstain from grading work, teaching classes, non dissertation-related research, and responding to student inquiries, according to the letter. 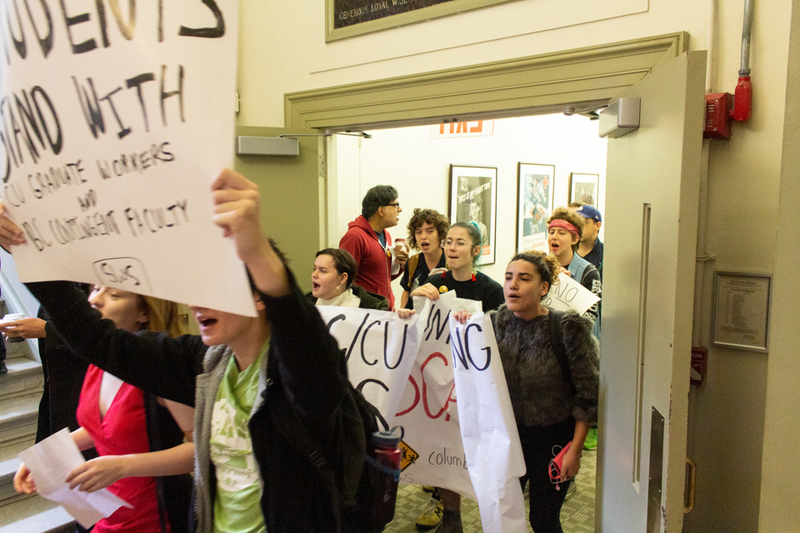 However, graduate workers will continue to conduct research that works towards their degrees during the strike. 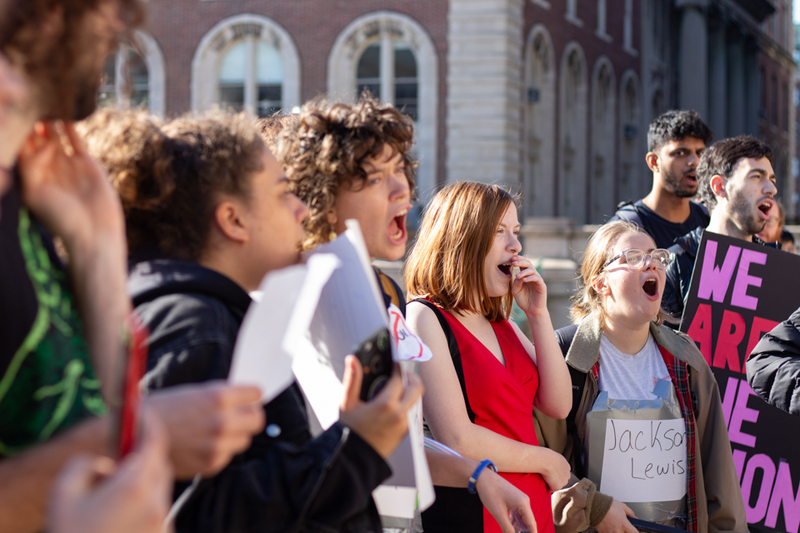 During the protest, graduate students led numerous chants and spoke to the importance of uniting against late pay, sexual misconduct, and national movements against unions, among other issues. 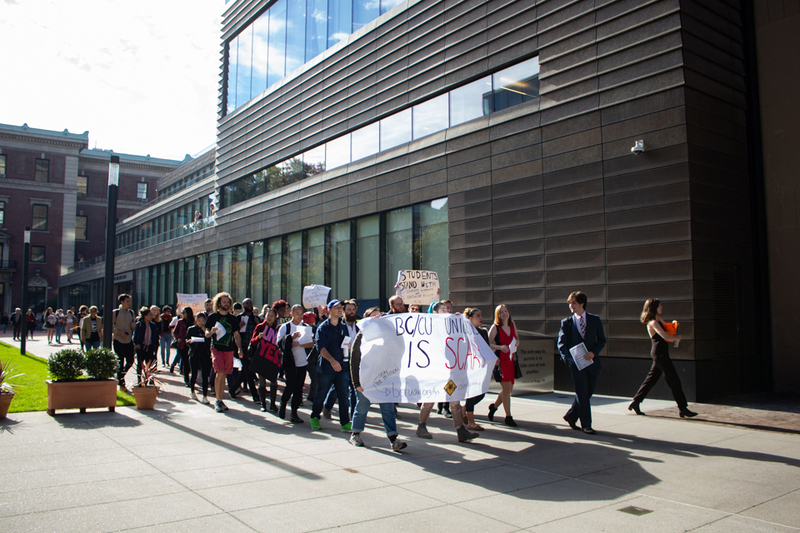 Organizers demonstrated in Milstein Hall and marched to Low steps to announce the delivery of the letter. “There is a fine line between fear and anger. While fear keeps us isolated and worrying at home, anger brings us out here fighting together. 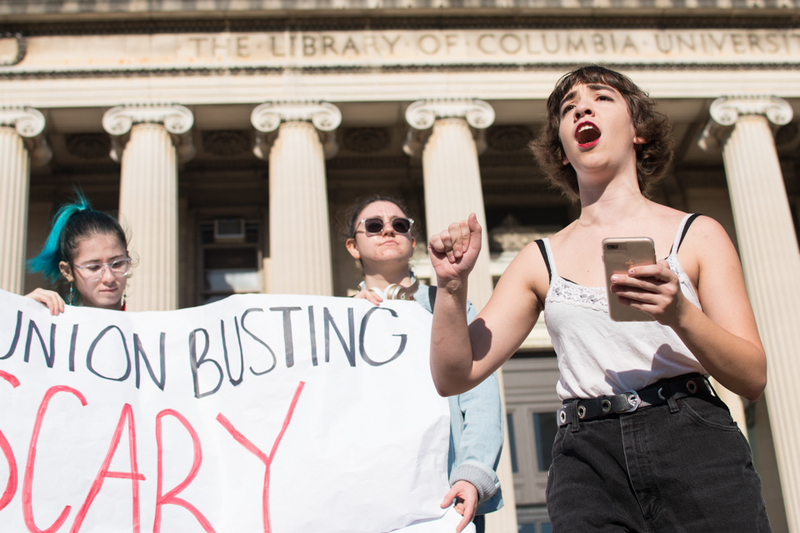 We are angry that this administration pretends that democracy does not matter, that the majority of us can see we want a thing again and again and they can go on not caring,” Tania Bhattacharyya, a doctoral candidate and member of the Bargaining Committee said. 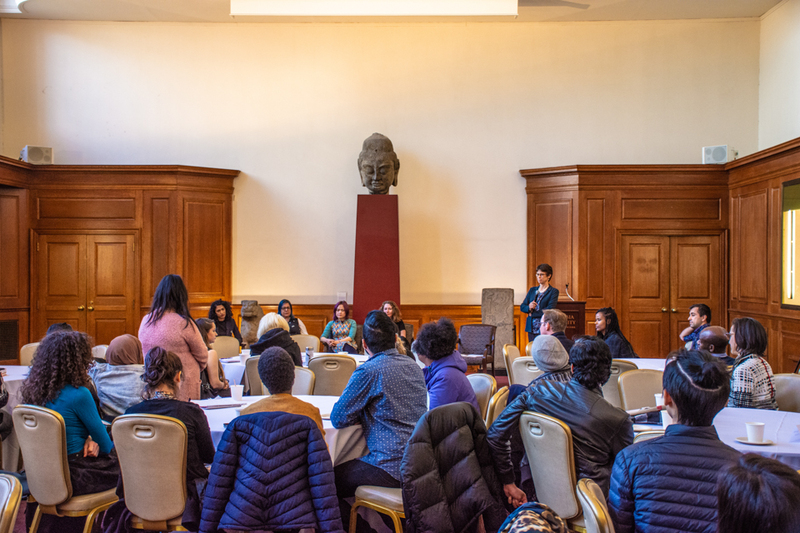 According to union bargaining committee member and fourth-year doctoral candidate Rosalie Ray, the union hopes that recent nationwide successes for graduate student unions will now put added pressure on Columbia’s administration. 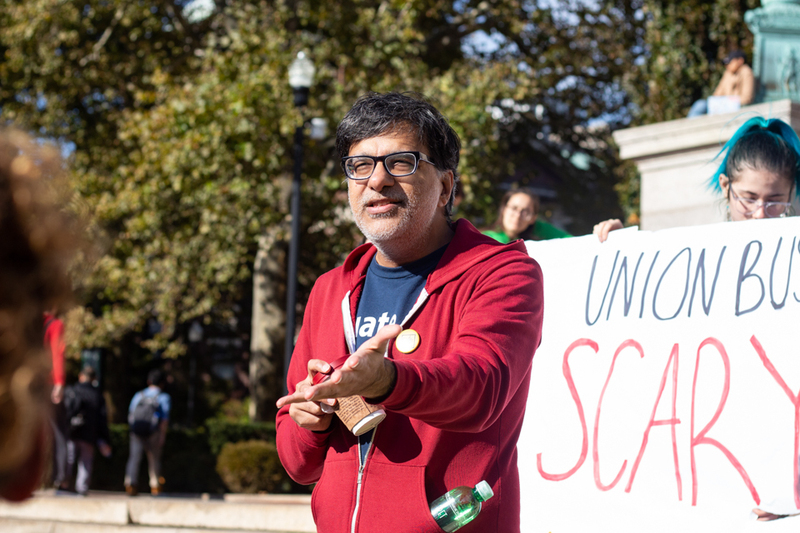 Since the strike last April, nine private universities including Harvard, Cornell, and Georgetown have begun bargaining negotiations with their unions. 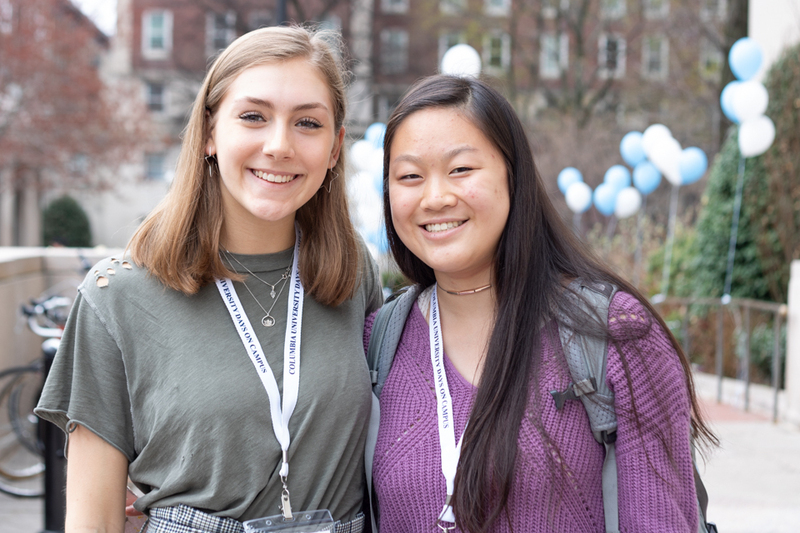 However, some students expressed concerns that the strike could potentially impact them during an already stressful time in the year. 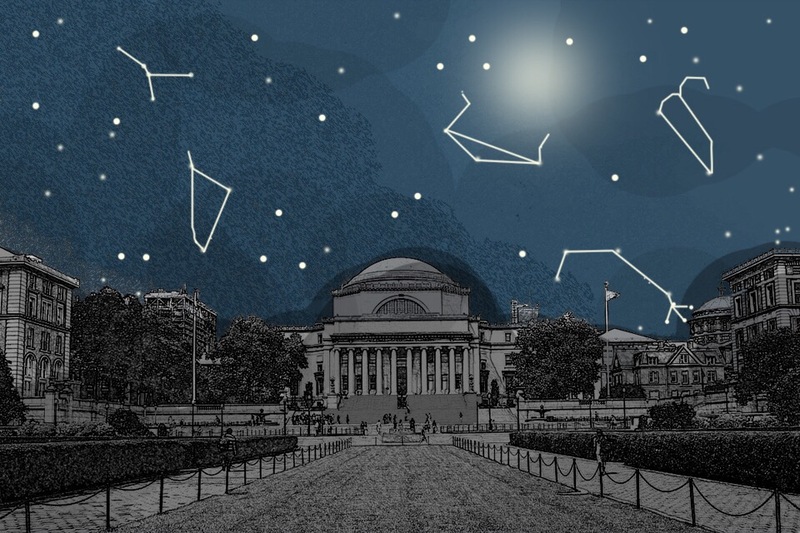 Despite the impact on finals, some undergraduates feel that students should support the strike. 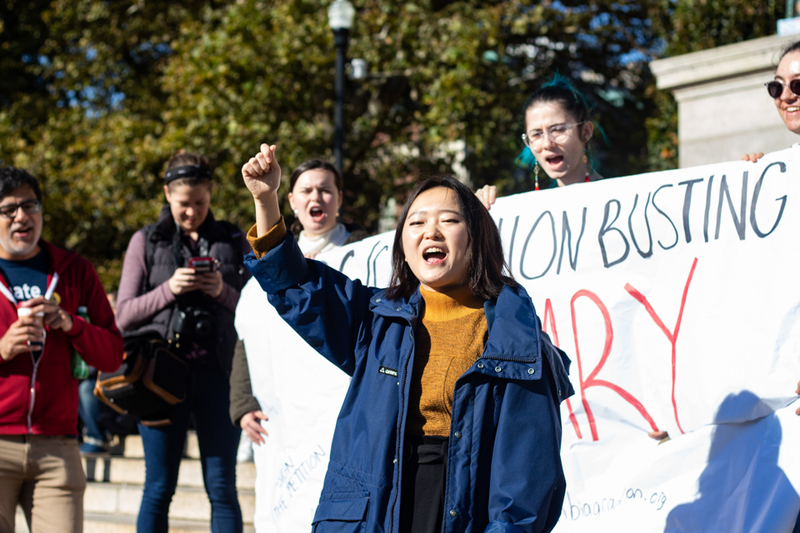 Sandra Goldstein Lehnert, CC ’19, a member of International Socialist Organization who spoke at the protest, emphasized that undergraduates should show solidarity for the union protests because of the strong—but not always obvious—links between the two communities. 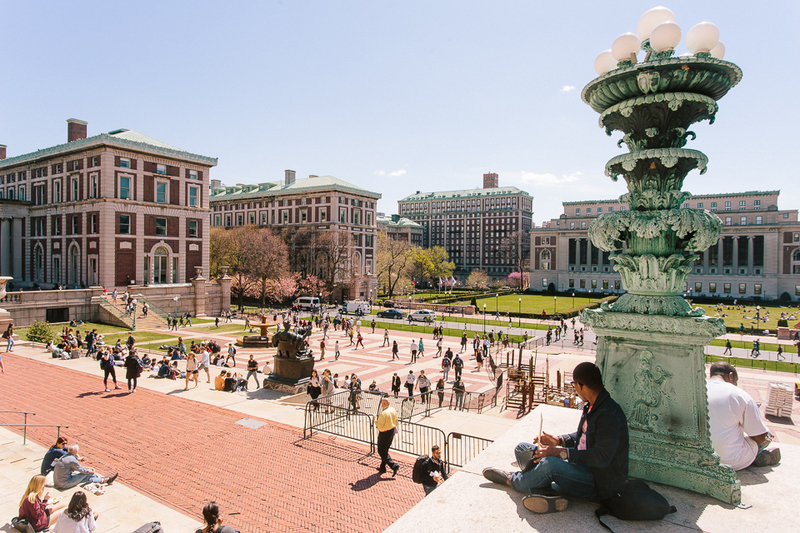 Goldstein Lehnert cited improvement of undergraduate TA working conditions and better sexual misconduct grievance procedures as examples of mutual interests.